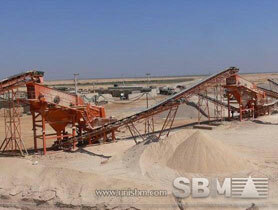 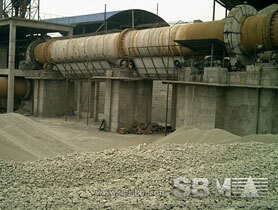 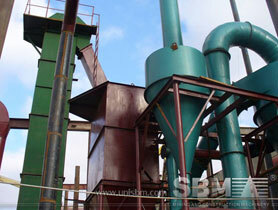 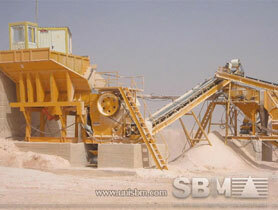 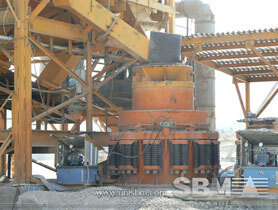 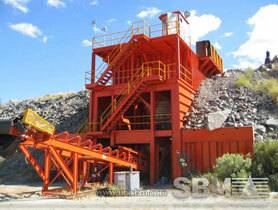 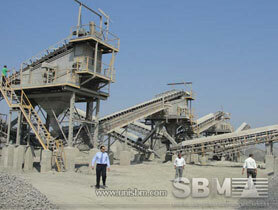 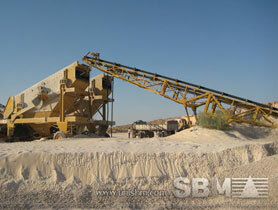 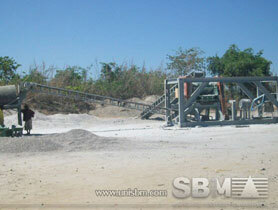 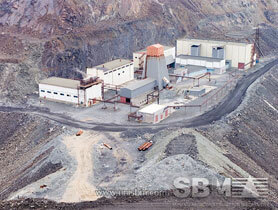 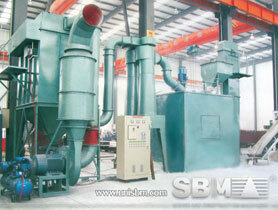 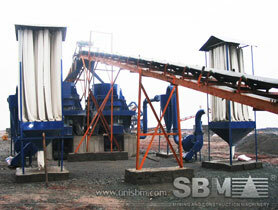 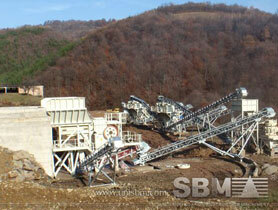 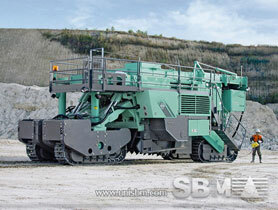 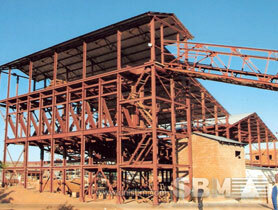 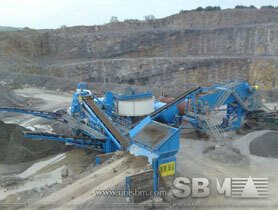 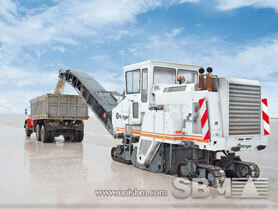 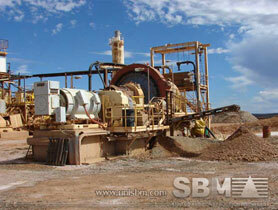 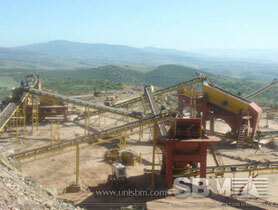 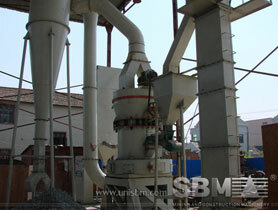 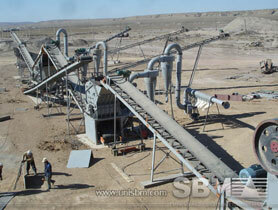 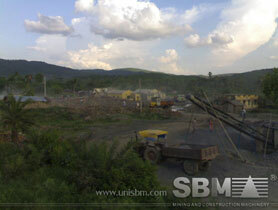 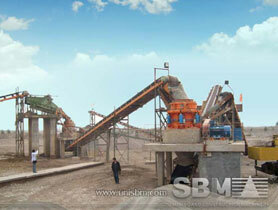 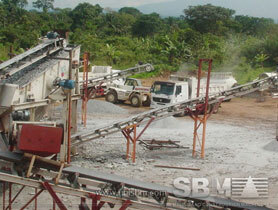 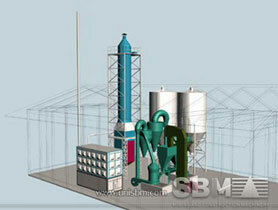 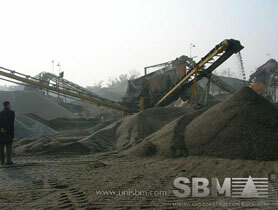 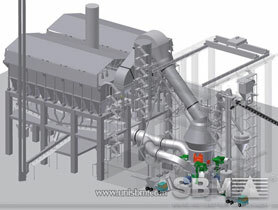 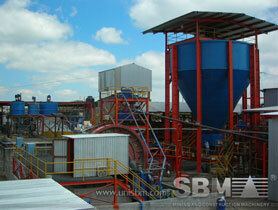 We offer the whole stone crushers & screens, it can be stationary or mobile. 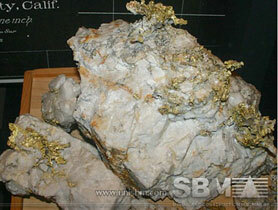 Our Ideal is turning your resource into wealth . 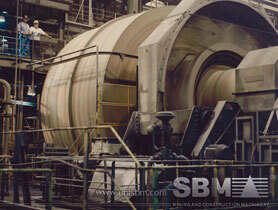 Get to know more on our website.